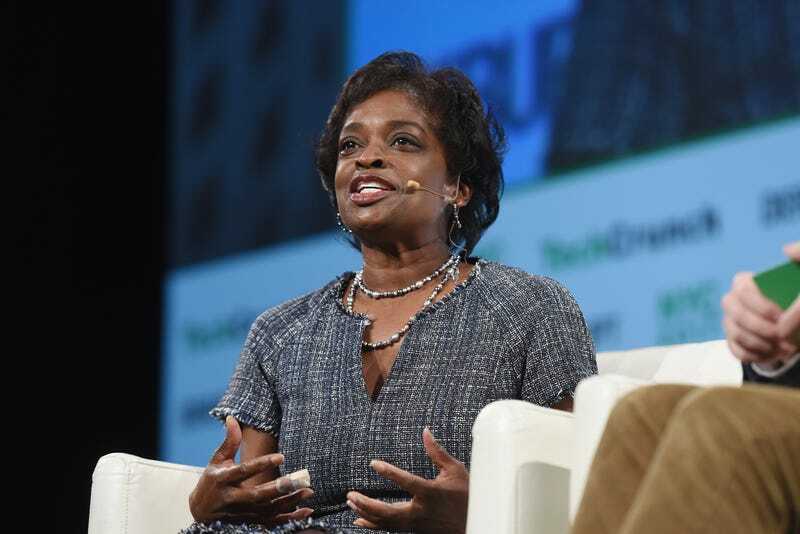 Mignon Clyburn, a Democrat on the Federal Communications Commission who was one of only two people to vote in favor of keeping the rules of net neutrality in place, announced Tuesday that she would be stepping down from her position. Clyburn made her announcement at an FCC meeting, Politico reports, and she will leave her position before the FCC meets again on May 10. “I’ve done all I know to do. And it’s time for me to serve in another way,” she said. Clyburn was nominated by President Barack Obama and joined the FCC in 2009. She has spent her time there advocating for the needs of marginalized groups. In addition to being part of the Democratic majority that voted to put the rules of net neutrality in place in 2015, she has also called for the cost of phone calls from prison to be lowered for those behind bars. She argued that the astronomical costs of calls from prison make it harder for those housed in correctional facilities to stay in contact with friends, family and loved ones. Most recently, Clyburn has been a vocal critic of the FCC’s repeal of net neutrality rules. She wrote a nearly 6,000-word dissent, arguing that removing the rules would allow broadband companies to “put profits and shareholder returns” above what’s best for the public. Clyburn has not said what she plans to do once she leaves the FCC. In the meantime, Senate Minority Leader Chuck Schumer has already recommended a replacement for Clyburn to the White House. As noted by Politico, presidents usually take the suggestion of the Senate minority leader when it comes to filling opposing-party seats on the commission.